CSG is proud to be recognized for our work promoting energy efficiency and renewable energy on behalf of our clients. From the first year the U.S. EPA and Department of Energy began honoring organizations and individuals for their outstanding ENERGY STAR contributions, CSG has assisted our clients in achieving recognition. 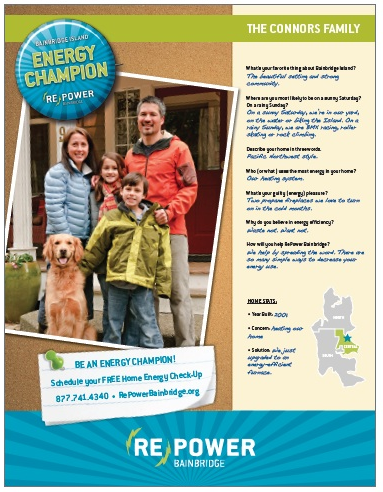 ACEEE also honors our clients who successfully deliver energy savings. CSG’s Building Performance Consulting group part of project team achieving an AIA Top Ten. CSG has received two 2014 Davey Awards from the International Academy of the Visual Arts. The Chula Vista Green Biz Network banner (created on behalf of our client SDG&E) received a Davey Silver award in the “Promotional Posters” category. CSG’s energyMeasure logo design received a Davey Silver award in the “Brand Identity” category. The Building Codes Assistance Project (BCAP) has named CSG’s David Weitz as an Energy Code Champion for his leadership in developing technical best practices for building code design and building science. 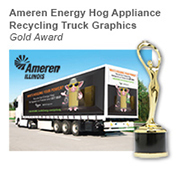 CSG is proud to receive a 2014 Gold Stevie® from the American Business Awards for our website, csgrp.com! The American Business Awards are the premier business awards program in the U.S.
CSG has won an APEX Award for Publication Excellence for our RePower Now newsletter on behalf of our client RePower! 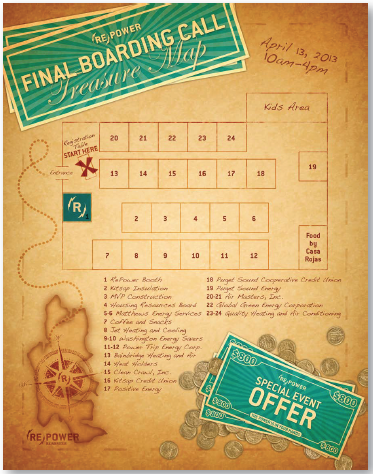 APEX Awards are based on excellence in both graphic design and editorial content. 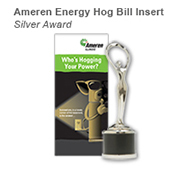 Ameren Illinois wins a Residential Energy Efficiency Award from State and Local Energy Report for the Illinois Tornado Assistance Program designed and managed by CSG. As a team, Ameren and CSG distributed $1.6 million for rebuilding and replacing homes damaged by the February 2012 tornadoes that ripped through southern Illinois. New England Women in Energy and Environment (NEWIEE) presents a Leadership Award to Pat Stanton, CSG’s Senior Vice President of Policy & Advocacy. CSG has won four 2013 MarCom Awards! 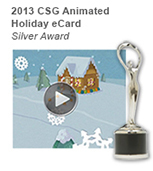 CSG’s redesigned website received two W3 Silver Awards for the Energy Website category and the Visual Appeal category. The W³ Awards honors creative excellence on the web, and recognizes the creative and marketing professionals behind award winning sites, marketing programs, and video work created for the web. 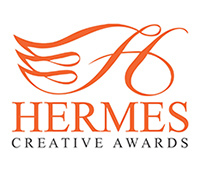 CSG has received five Visual Excellence in Multimedia Arts (VEMA) Awards for advertising design for client and corporate creative. The VEMA Awards is an annual international competition honoring excellence in the multimedia arts and visual creativity. 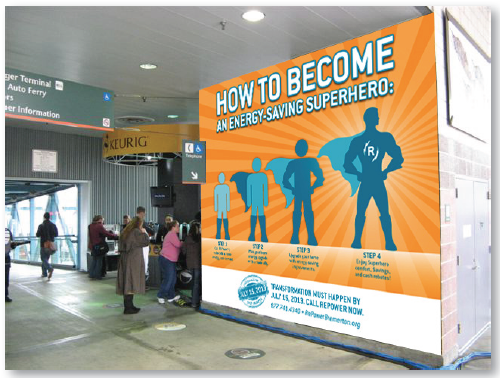 CSG’s RePower Kitsap Program helps Kitsap County, WA receive a national award for innovative energy efficiency program design from the National Association of Counties (NACo). 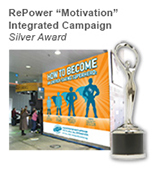 Communicator Silver Award for website design in the “energy” category.